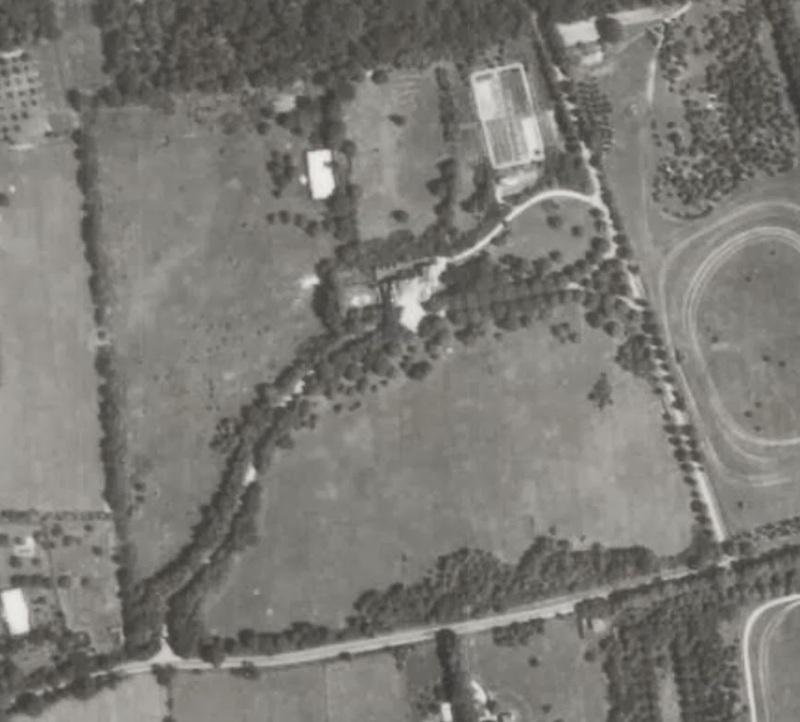 A 1938 aerial of 'Overland House', the George Rose estate designed by Hoppin & Koen c. 1910 in Old Westbury. Click HERE for more on 'Overland House'. Photo from Stony Brook University's Digital Archive.